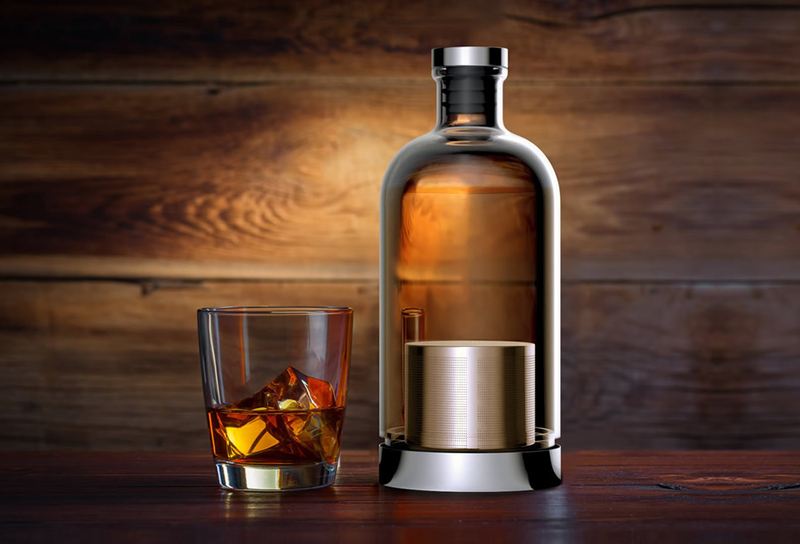 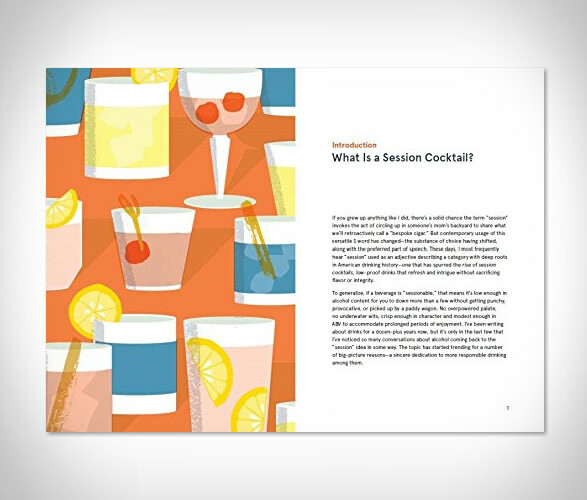 Summer has a way of luring you into an early-in-the-day drink, and cocktails are great, but they have high quantities of strong alcohol, and after one you might start to feel tipsy. 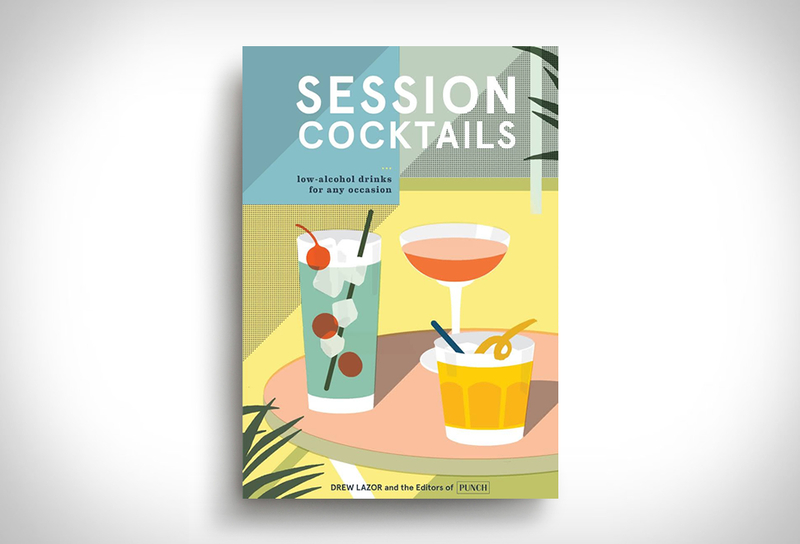 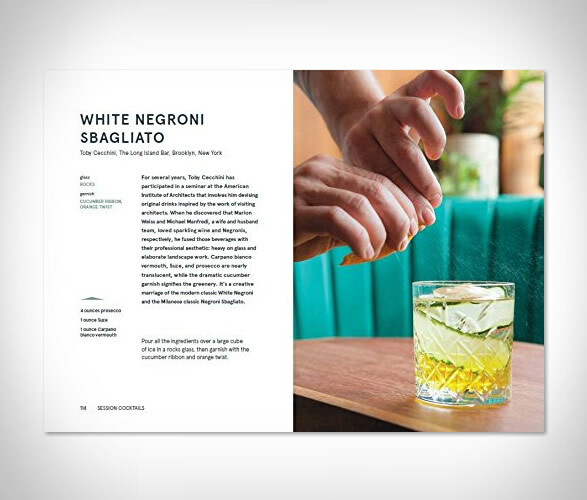 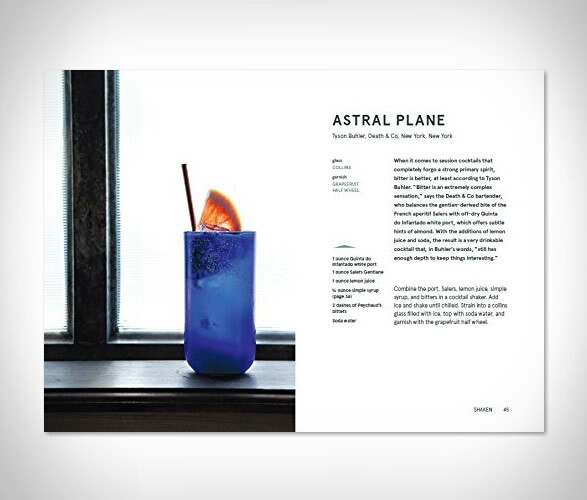 For those that want a solution for long periods of imbibing without getting wasted, there is a new book, Session Cocktails, dedicated to low-alcohol drinks that are able to be enjoyed several at a time, or for those who just want to give their liver a breather. 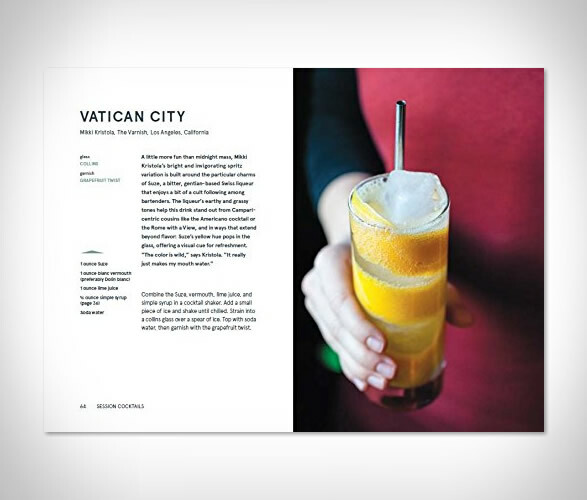 With more than 60 recipes featured, you´ll learn how to make low-alcohol versions of some classics so you can have a few at a time without having to go down for a nap.